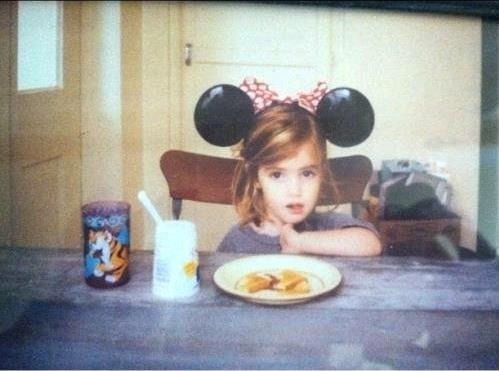 The Cutest Baby Ever = Emma Watson. . Wallpaper and background images in the 엠마 왓슨 club tagged: emma watson baby maddypayne. This 엠마 왓슨 photo might contain 저녁 식사 테이블, 저녁 식탁, 기호, 포스터, 텍스트, 칠판, 사인, and 서명.